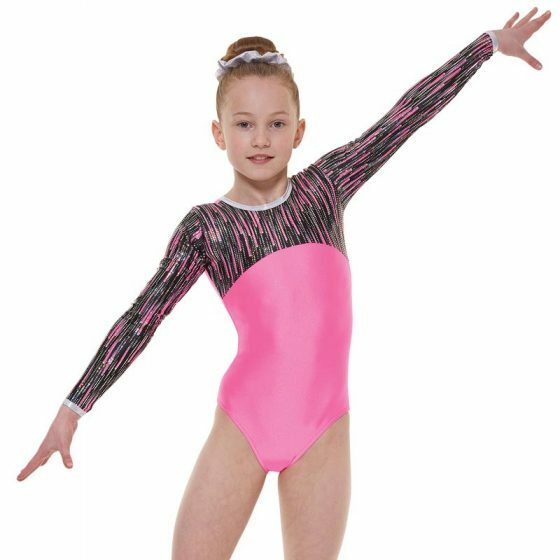 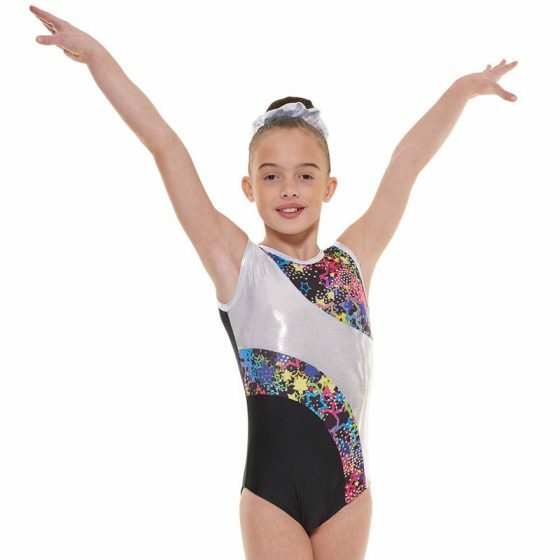 To celebrate Easter, we are offering 10% off all Tappers & Pointers Gymnastic Leotards purchased online. 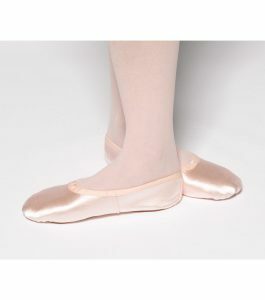 Providing you with a huge range of dancewear and dance shoes for all types of dancing! 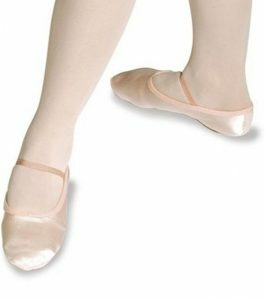 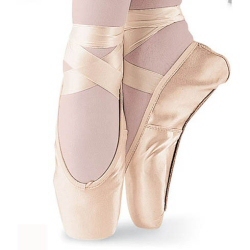 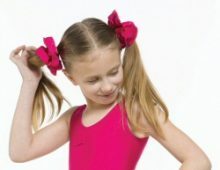 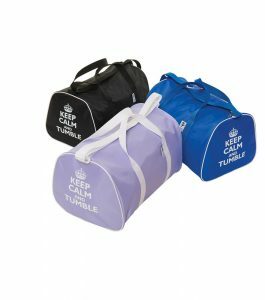 Ballet, Dance, Gymnastics and Skating wear from leading dance brands Tappers & Pointers, Bloch, Capezio, Freed of London, Pineapple, So Danca and more, sourced for you at great prices with great designs. 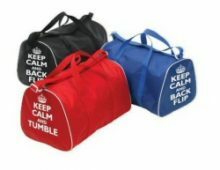 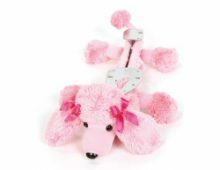 Prices listed here are for on-line purchases only and may differ from those listed in-store. 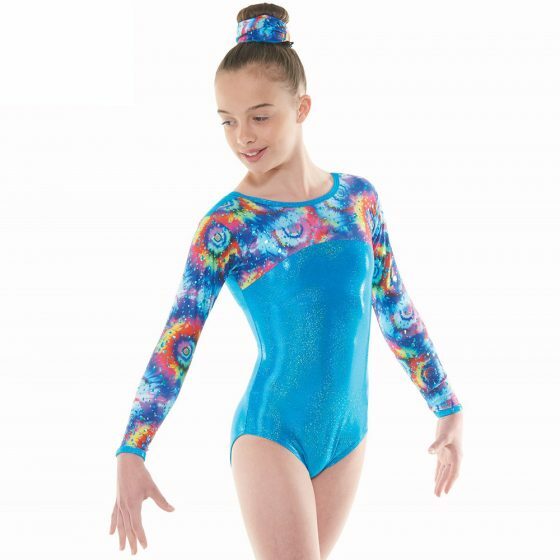 Don't miss out on the latest Dancewear Universe news and offers!